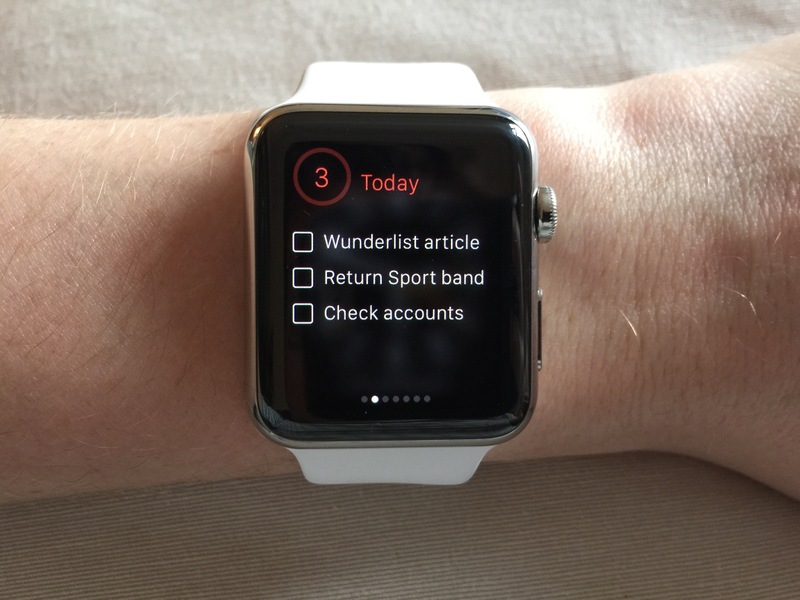 Wunderlist, the popular (and free) to-do iOS and Watch app, has received an update making a great improvement to the way the application runs on Cupertino’s smart watch. Plus, support for iOS accessibility (along with a handful of significant fixes) have also arrived in the app’s latest release. First and foremost, Wunderlist 3.2.4 makes an important change to the way the application’s Glance works on the Apple Watch. 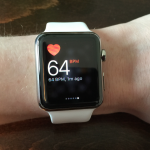 Whereas before, Wunderlist for Apple Watch displayed one single to-do item in its Glance (which can be revealed using a swipe-up from the bottom of the smart watch’s screen), the Watch app now displays around three to four to-do items in this interface. But that’s not all: a circle now appears in the corner of Wunderlist, and this fills up as users complete more and more of their daily to-do items. Much like the Watch’s Activity rings, this interface provides at-a-glance information on how much the user has left to complete. If you’re a Watch-wearing Wunderlist user, this will be a much appreciated change that could see more of us hand precious Glance space over to the to-do application. We’ve updated our app so that we can be here to help everyone with sight impairments. It might not be able to chat to you about the weather but, with the accessibility settings turned on on your iPhone, Wunderlist can now talk to you and tell you what lists and to-dos you have. Fixed: Our app was being a bit greedy with your cellular data, we’ve now fixed the issue with high network data usage that some of you were experiencing. Fixed: We’ve fixed our Apple Watch app, so that it won’t unexpectedly crash on you as you tick off your groceries at the supermarket. Fixed: For some of you the app was freezing when it launched. We’ve now zapped that bug. 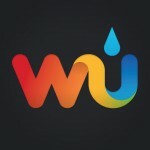 All of this means Wunderlist should perform better than ever. 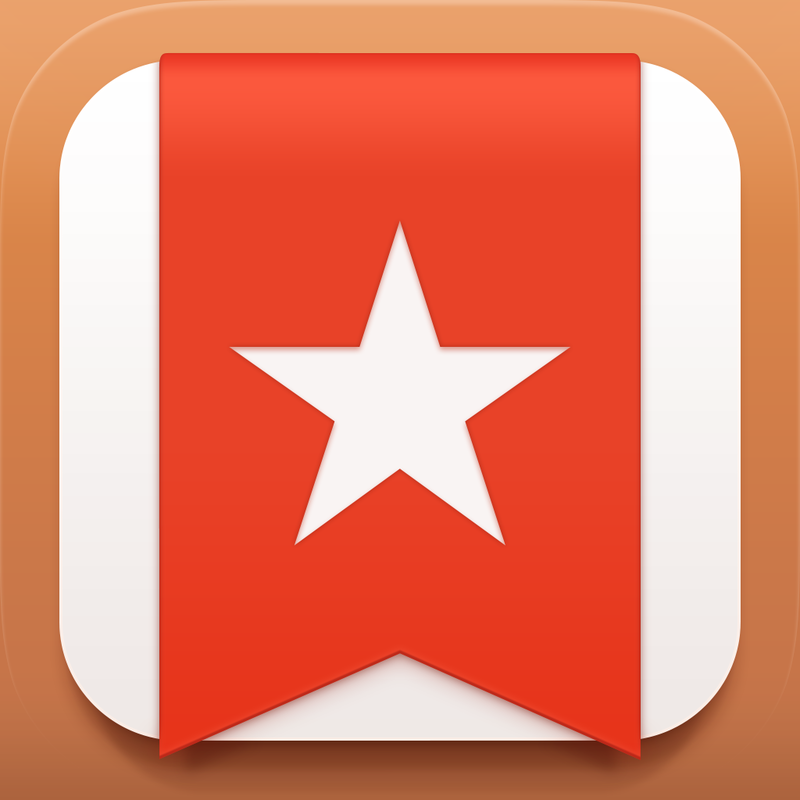 You can download the recently updated Wunderlist free of charge on the App Store now, and it’s optimized for the iPhone, iPad, iPod touch, and, of course, the Apple Watch. Check out the revamped app, or see: Pile up blocks and help charity with Stack Heroes, The sci-fi game Lifeline receives an update with checkpoints and more, and Today’s apps gone free: Hyper Square, Gradify, Remote Mouse and more.